War should always be an available option for Britain, according to a report initiated by murdered Labour MP Jo Cox and finished by a former military intelligence officer-turned-Tory backbencher. Due to be launched on Thursday by former prime minister Gordon Brown at the Policy Exchange think-tank, the study titled ‘The Cost of Doing Nothing’ seeks to recondition Britain’s ability to intervene militarily in the affairs of other nations. Although the report was first begun by the late-Jo Cox, who was murdered by a far-right extremist in June of 2016, the study was finished by Conservative MP Tom Tugendhat and Cox’s parliamentary colleague Alison McGovern. Tugendhat was a colonel in British Army intelligence and served a number of operational tours in Afghanistan and Iraq before becoming an MP. 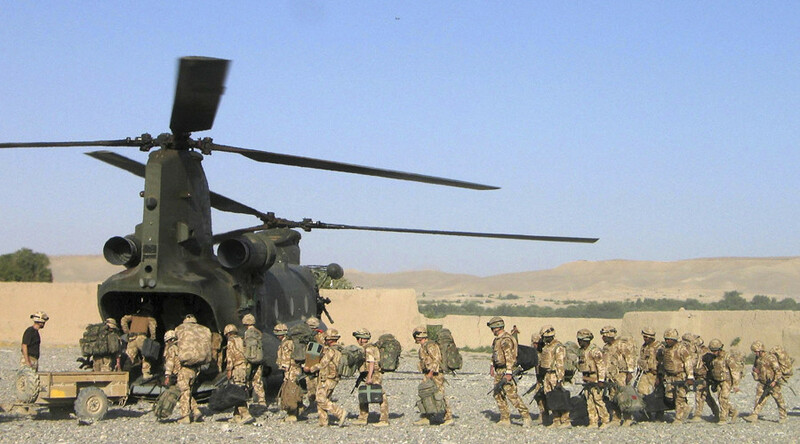 The report warns that the UK has become bogged down in anti-interventionism because of the unpopularity of failed wars in Afghanistan and Iraq. It warns against a “selective reading” of history, while arguing that “successful” examples like Sierra Leone and Kosovo should be examined in more depth. 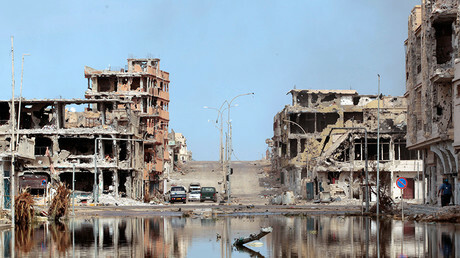 The authors also try to argue that, as the report’s title suggests, the cost of inaction in places like Rwanda, and more recently Syria, should be taken into consideration. In an accompanying piece published in the Telegraph, Tugendhat writes that his experience as a soldier and Cox’s as an aid worker gave them particular expertise on the subject. “The UK has at times swung towards non-intervention but the long view shows clearly that Britain has done better, both for ourselves and the wider world, when we have championed international law, human rights, the international community, and the responsibility to protect the most vulnerable,” Tugendhat argues. The report was quickly rubbished by the Stop the War Coalition (StWC). “The Chilcot Report and recent Parliamentary Committee Reports on Iraq Libya and Syria have all concluded that the interventions were disastrous,” the group said in a statement. “All of the countries recently attacked by British armed forces are now failed states,” it stressed. The anti-war group also pointed to public opinion. “The majority of the British public have grasped these facts and the obvious truth that bombs can under no circumstances be humanitarian instruments,” the coalition said.